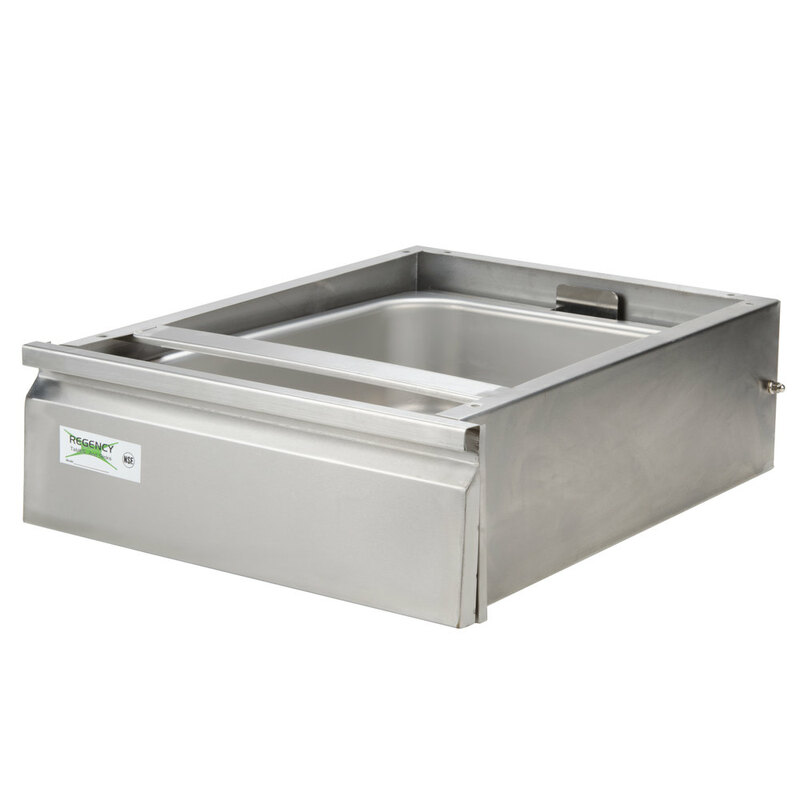 Keep your kitchen organized by mounting this Regency Tables and Sinks 20" x 15" x 5" galvanized steel drawer to the under structure of your work table. 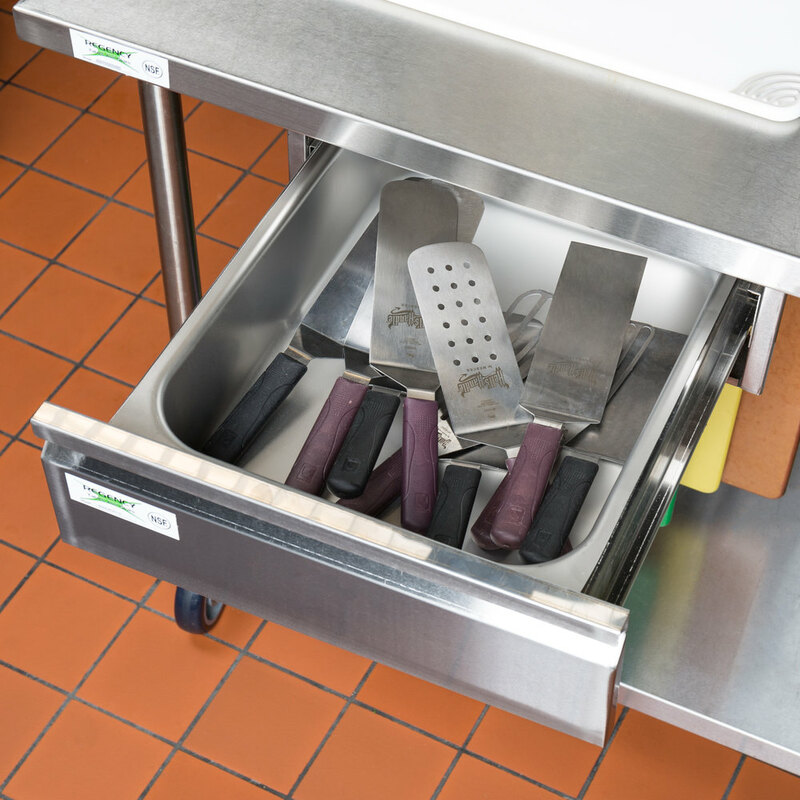 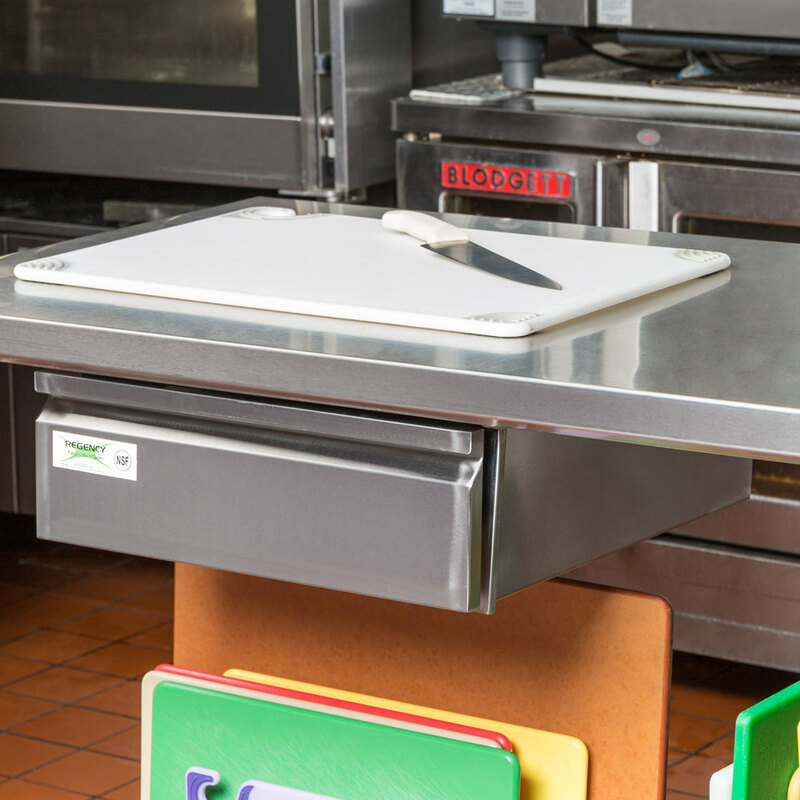 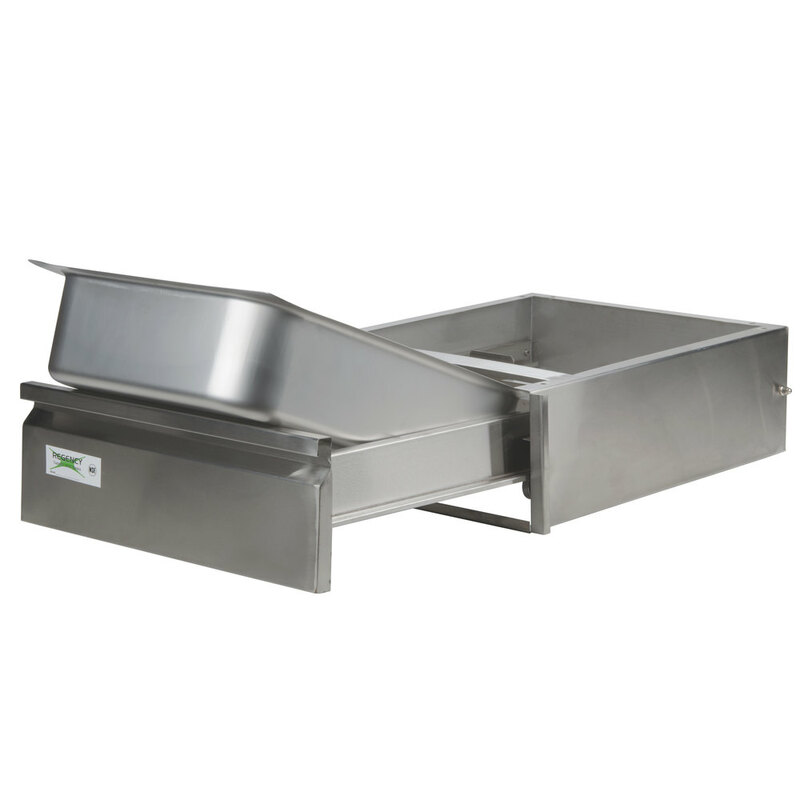 Each drawer features an easy-to-clean stainless steel front and moves on ball-bearing sides. 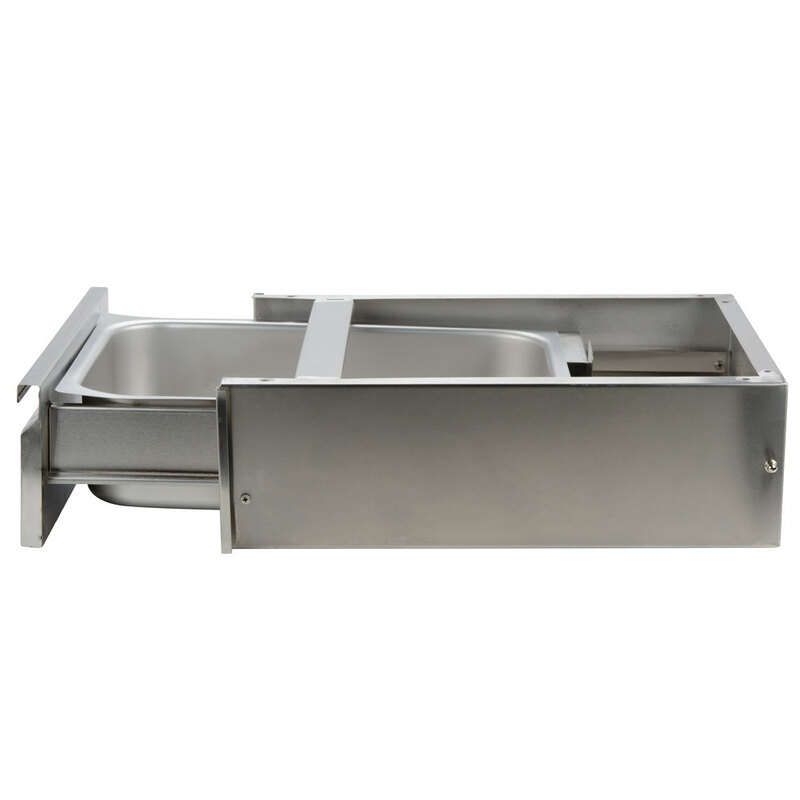 This drawer is compatible with all Regency work tables that are at least 30" wide and 36" long. 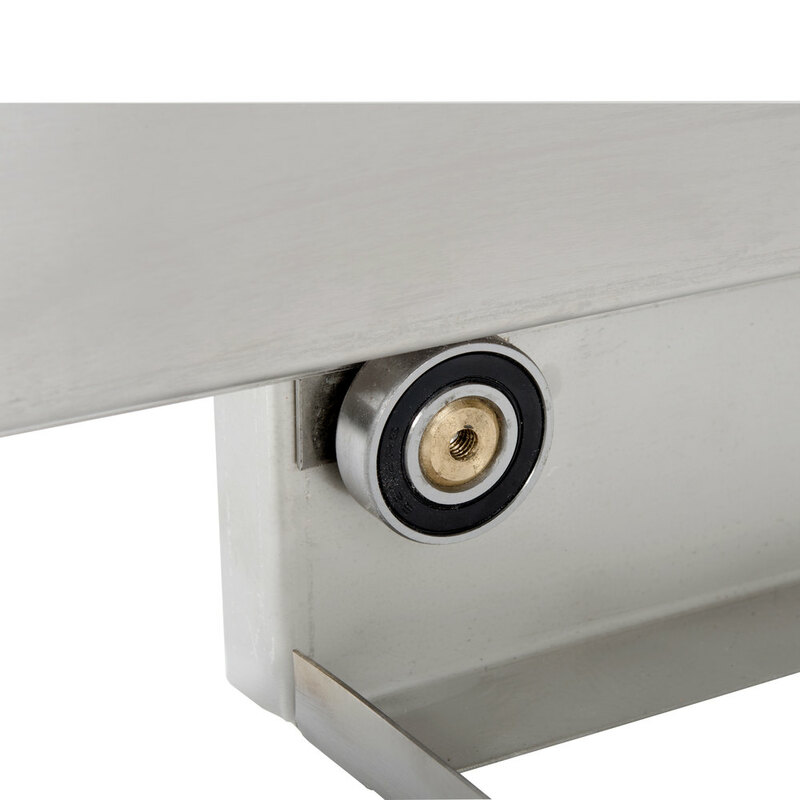 It is NOT compatible with 24" or 30" long work tables, nor is it compatible with 24" wide tables.